I always believed night cream to be an essential item of any good skincare regimen. Although, I was correct in my belief, I was wrong to think of night cream to be any moisturizing lotion or cream that is applied in the night. It was only during one of my visits to Kaya Skin Clinic Ludhiana and interaction with their dermatologist, I discovered some interesting facts about night creams and received vital information on how to choose the right night cream or best night cream for my skin type. As there is no risk of UV radiation interfering with the active ingredients of your cream in the night and it is during the night our skin performs its repair function, night creams are formulated with different ingredients than regular moisturizers or day creams. However, not all night creams are the same. Just like it is wrong to confuse night creams with regular moisturizers, it is a mistake to believe that all night creams work to reduce fine lines and wrinkles. If night creams are not moisturizing creams applied in the night and if these are also not anti aging creams meant for just reducing wrinkles, then what are night creams? Well, night creams are essentially creams and moisturizers composed of special ingredients that work only in the night to give you results based on your beauty goals. Also, as night creams are to be applied in the night in the absence of sun and other makeup products, they are devoid of spf and are heavier in texture. 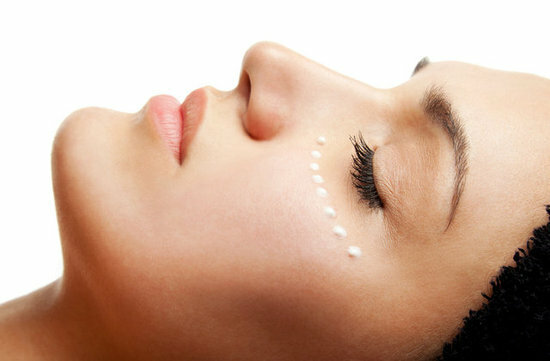 Basically, night creams are for repair and rejuvenation, while, day creams are for protection and hydration. By assisting your skin in its repair work, night creams help correct any specific skincare concern that you may have. So, whether you are in your 20s, 30s, 40s or more, based on your skin type and concern, you can shop for the best night cream for yourself. For example, if you are a girl in your 20s but struggling with issues of dullness, pigmentation and uneven skin-tone, you can choose a fairness night cream with brightening ingredients like Vitamin B3, Soy, Vitamin C, AHAs and Azelaic Acid. Similarly, if you are a lady in your 30s and have started to notice those early signs of aging like fine lines, wrinkles and crow’s feet, then something with AHAs, Vitamin A or Retinol would be the best choice of a night cream for you. Once you are over 40, your skin begins to lax, sag and age fast, so you should start looking for tightening, firming and filling ingredients like Collagen, Peptides, and Hyaluronic Acid. 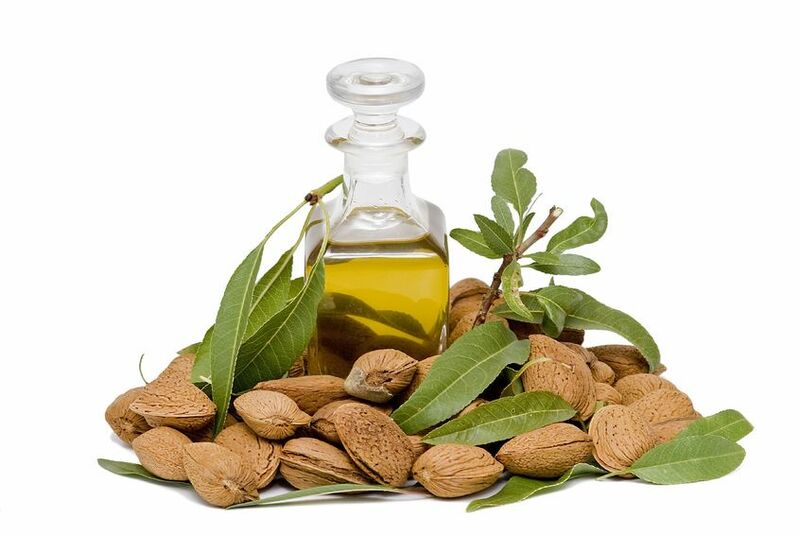 However, if your concern is just dry and flaky skin, then the best night cream for you will contain hydrating ingredients like Vitamin E, Essential Oils and Shea Butter. An effective night cream will work while you sleep to fight common skin concerns and rejuvenate skin. So what is the best night cream available in the market today? And are these drug store night creams available in the market really as effective? 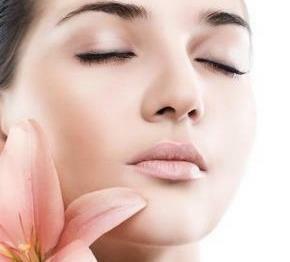 Click here to know about the ten best night creams available in India.